Newly released population data show the Phoenix metro area's population surpassed 4.3 million last year. 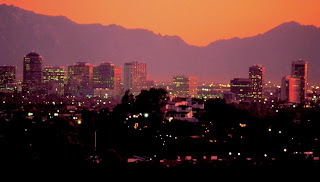 The Valley is the 13th largest metropolitan area in the U.S., according to these new numbers from the U.S. Census Bureau. The federal agency puts the population of metro Phoenix at just under 4.33 million in 2012, up from 4.19 million in 2010, when Phoenix ranked 14th. 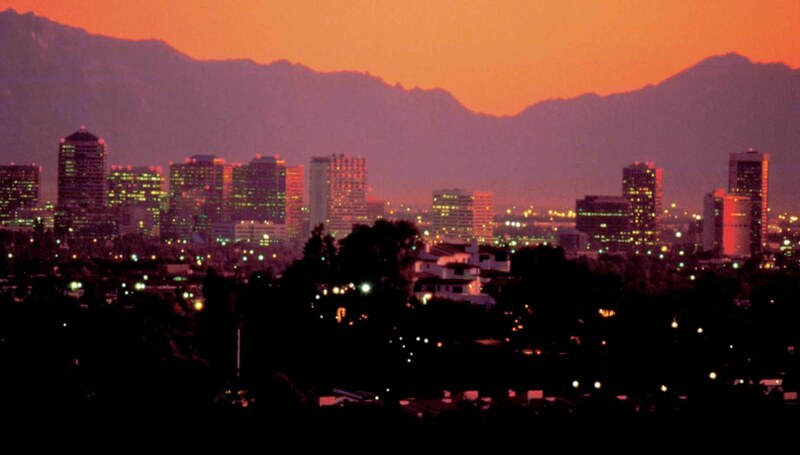 Click the image above to see the 13 most populous U.S. metros, starting with Phoenix. The new numbers show the population.